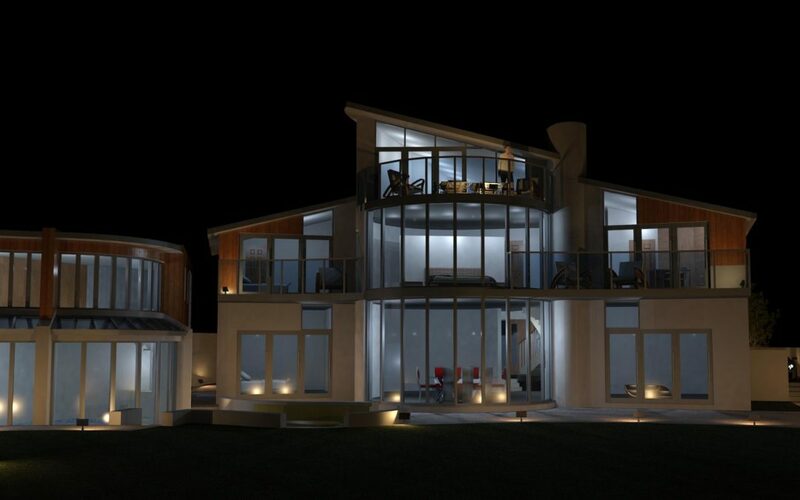 A modern house on the shoreline of Southampton Water which overlooks the New Forest and is within a conservation area. 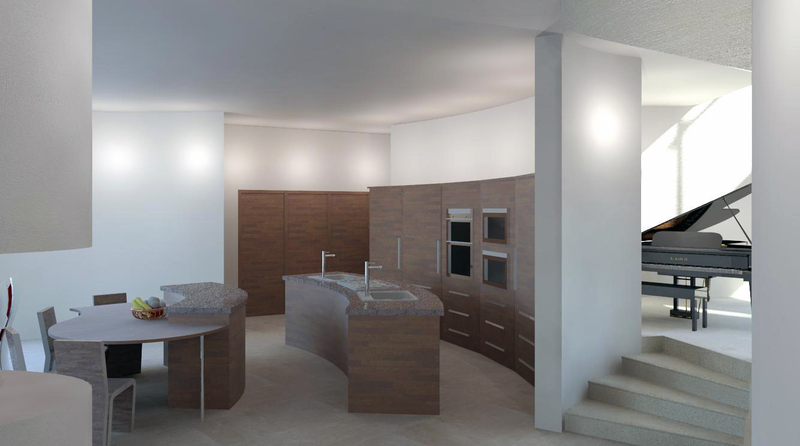 Our Southampton office were agents for an Italian laminated timber frame system of exceptional design and construction quality and meeting very high levels of sustainability. Stephen Hole – one of the Directors at Studio Four Architects – purchased part of a field in France with a Barn in one corner in 2003/2004. Planning Permission was received in August 2017 for the reconfiguration and extension of an existing bungalow located near Newbury. 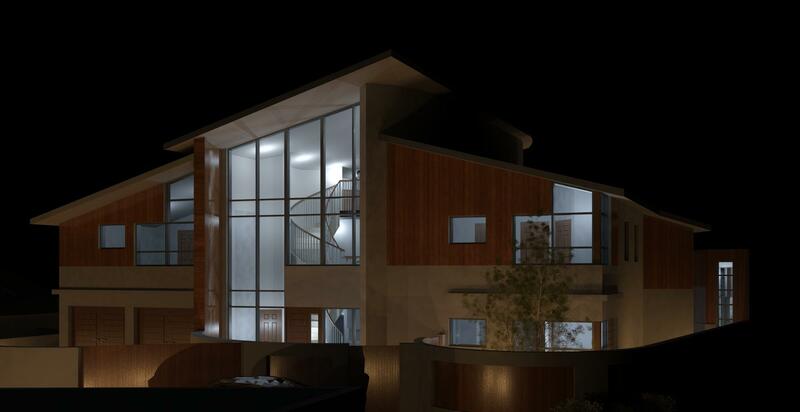 Studio Four Specialist Projects were appointed to design an extension to a Grade II listed property in Winchester. In the summer of 2014 Studio Four Specialist Projects were appointed to design the refurbishment works for a unique property on the seafront in Lepe.